Sainsbury’s have been extremely thoughtful with their Christmas advert this year, commemorating 100 years since World War I began. It shows how Christmas is for sharing and caring for one another, no matter what the circumstances are. 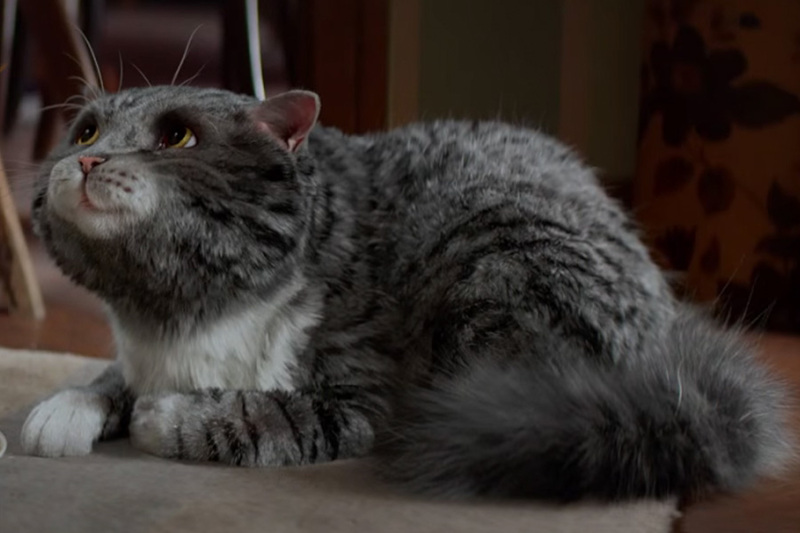 Sainsbury’s well and truly touch your heart this year with their 2014 Christmas Advert. 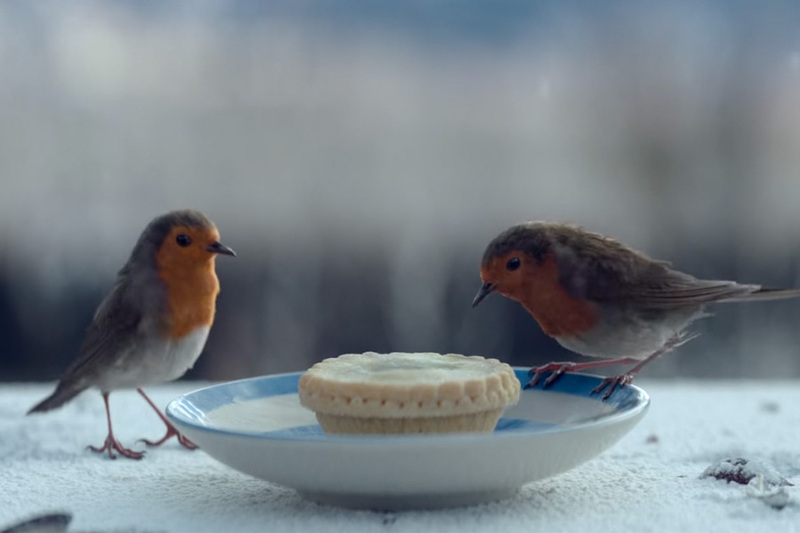 Sainsbury’s have partnered with the Royal British Legion to make this heartwarming advert focusing on the real life events that occurred 100 years ago in the First World War. The story shows of it being Christmas Day 1914 in No Man’s Land, where two armies come together and lay down their guns for this one special day. 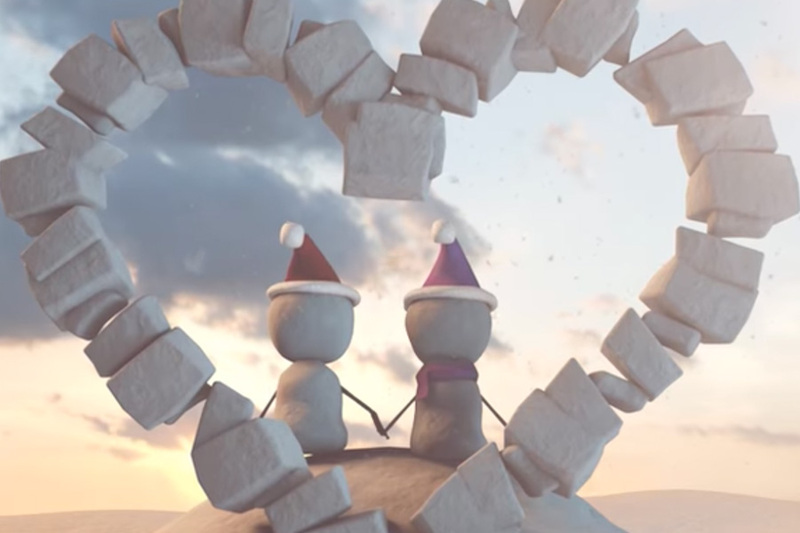 The advert shows of how they come together to play football and even exchange gifts. 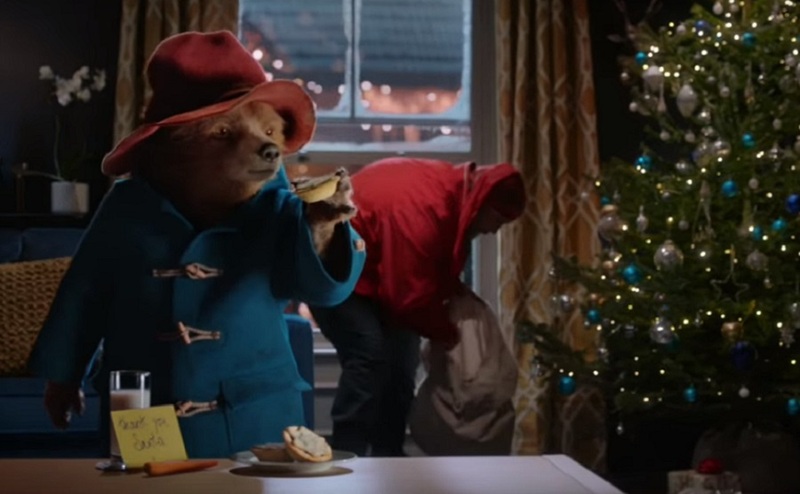 In the Sainsbury’s Christmas advert you see how one man opens up a special package on Christmas Eve containing a chocolate bar along with a photograph of his loved one. Another man from is opposition has his last biscuit left, saving it for Christmas Day. On Christmas Day, after the game of football these two men exchange these gifts with one another and show how Christmas is about sharing. 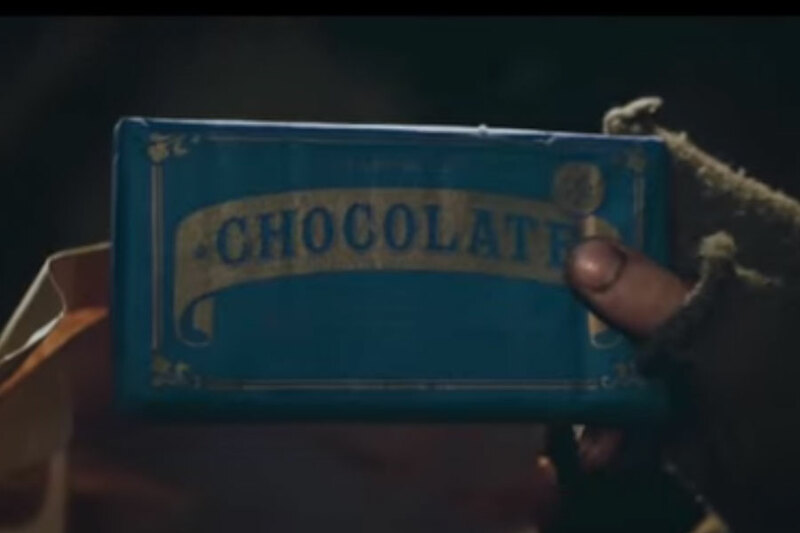 In association with the Sainsbury’s Christmas advert, Sainsbury’s are selling the chocolate bar that is seen in this video in store and will donate all profits of 50 pence per bar to the Royal British Legion.